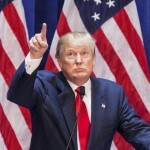 Donald Trump is a rich and interesting person, but he is not a self-made man. 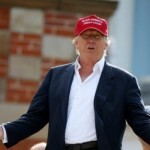 The billionaire was born in a family of a real estate developer Fred Trump and his wife, Mary. 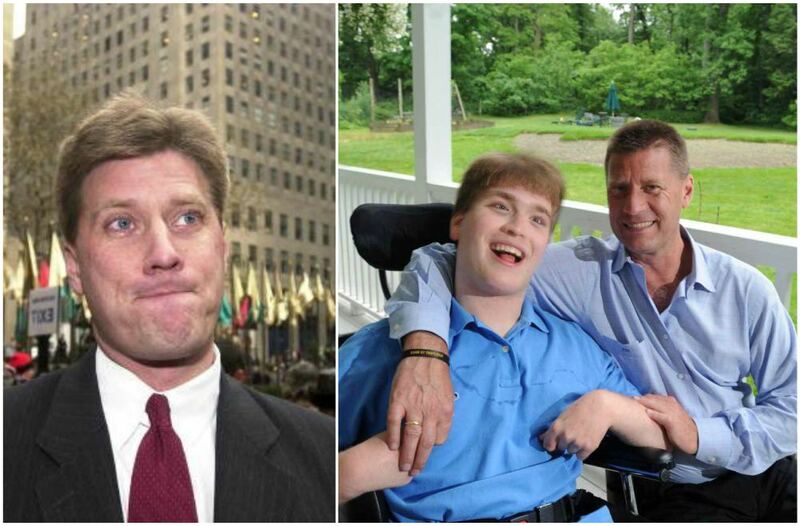 His parents met at some concert and from that moment they had never stayed apart. 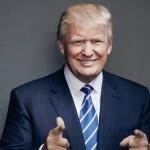 Mary gave a birth to five children; Donald is the fourth of them. 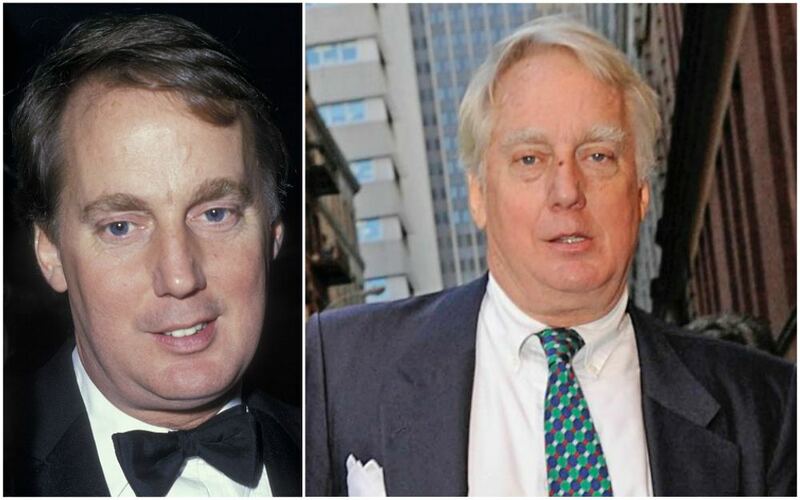 His elder brother, Fred Sr. was an alcoholic and died at the age of 43. 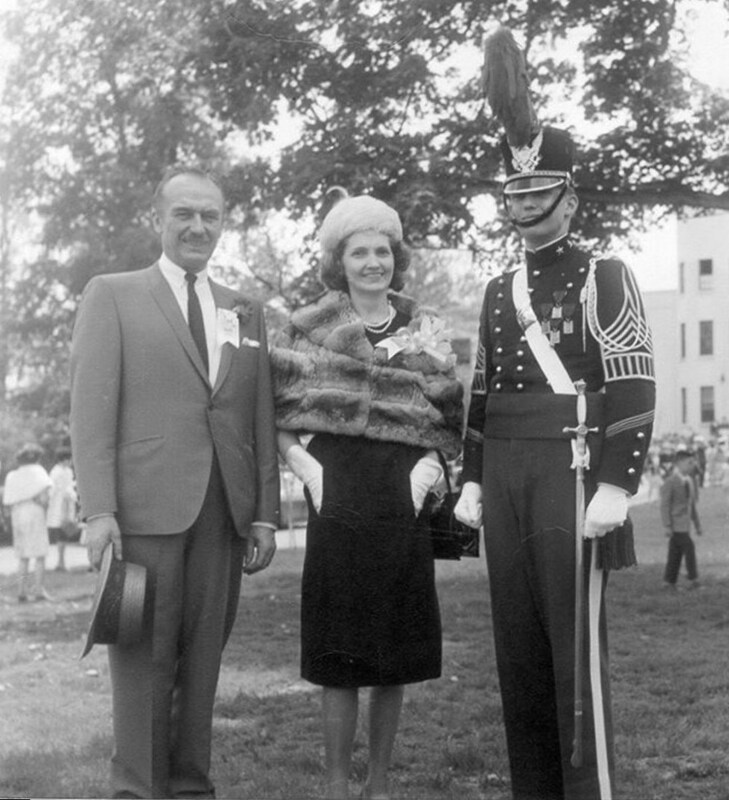 Fred Trump founded The Trump Organisation in 1927. 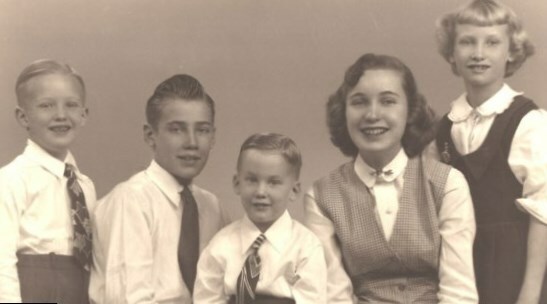 Donald’s father built houses and apartments in New York for middle-class families. 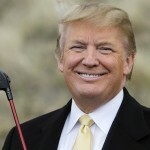 Donald Trump became the president of The Trump Organization at the age of 22. 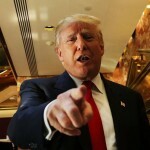 Unlike his father, he focused on the representatives of the upper circle and it brought Donald billions of dollars. 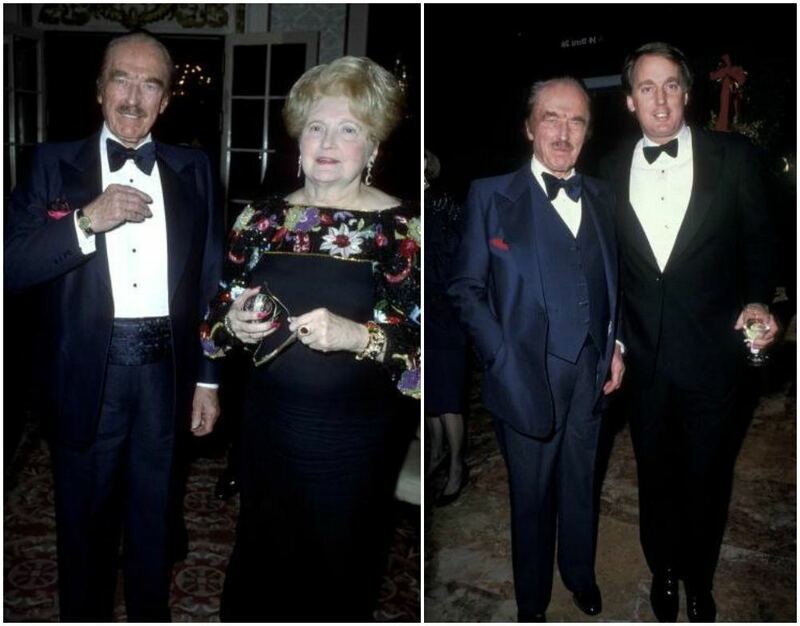 Fred Trump died in 1999 and his wife passed away in 2000. 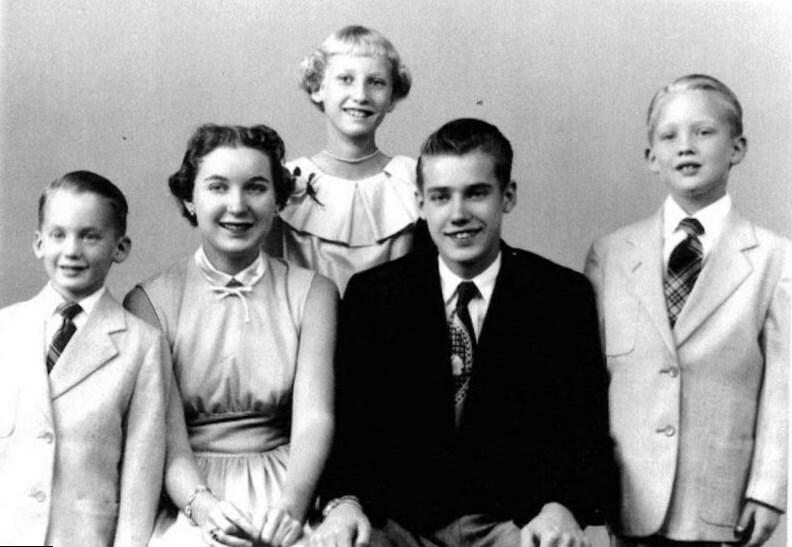 Donald Trump is, probably, the most successful of all his siblings. 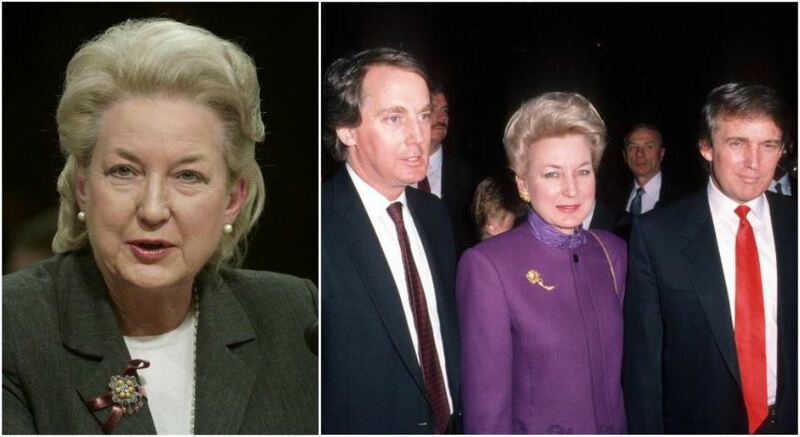 But his elder sister Maryanne Trump Barry is also a great personality. She is a federal judge. 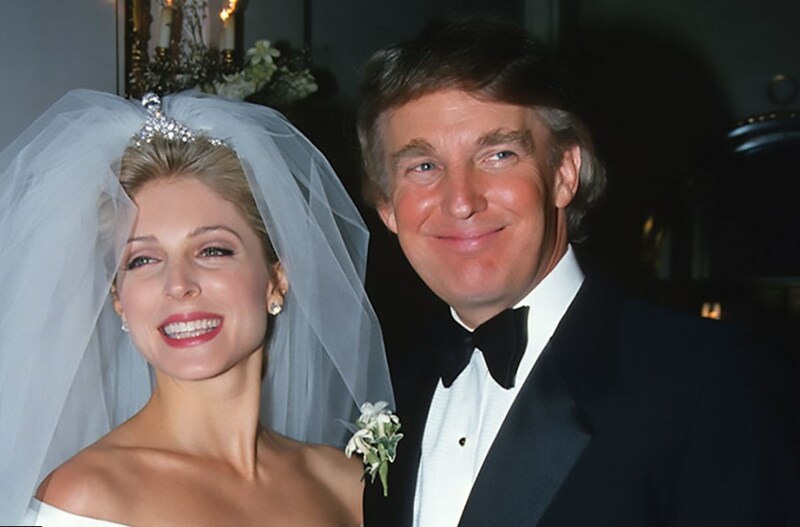 Donald Trunp was married three times. He has 5 children from his three women. 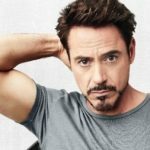 He has three children with his first wife, Ivana. 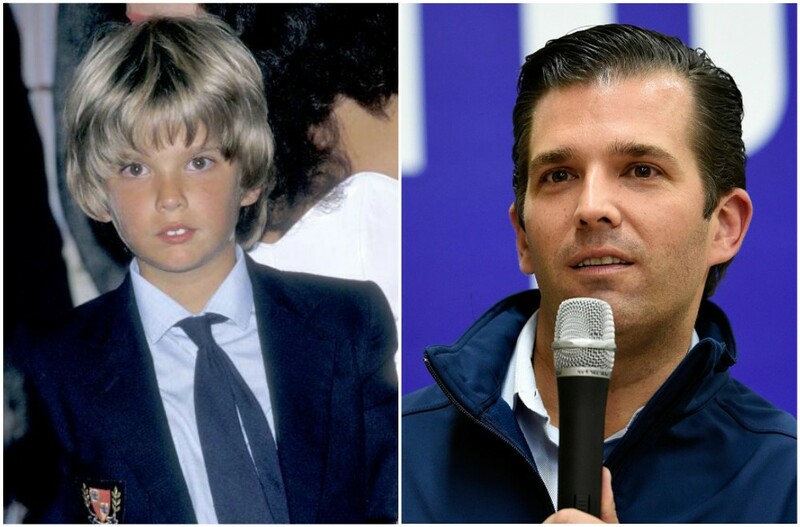 The couple welcomed a son Donald, Jr. on the 31st of December, 1977. 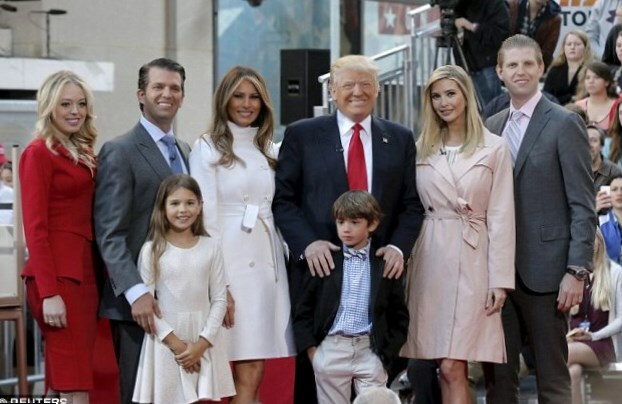 Now Donald Jr. is a father of 5 children, so Trump Sr. is a granddad already. 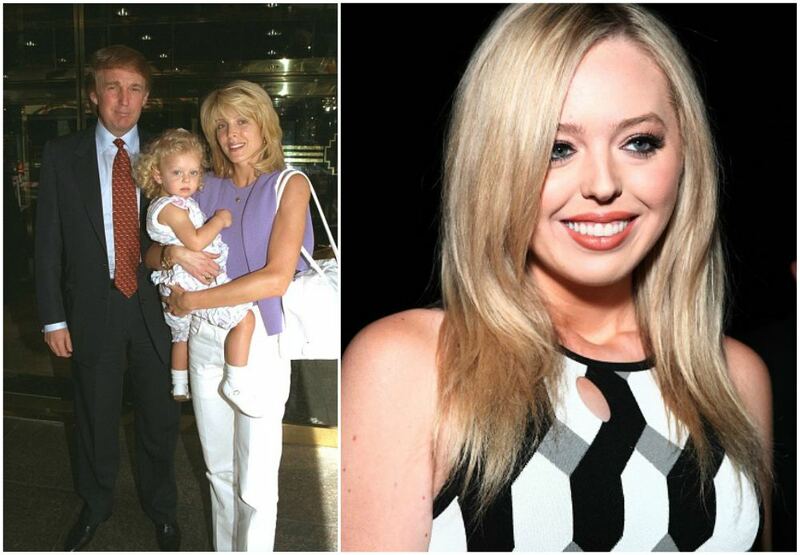 Trump’s second daughter is Ivanka Trump, who was born on the 30th of October, 1981. She is known as a model and a mother of three sweet children. 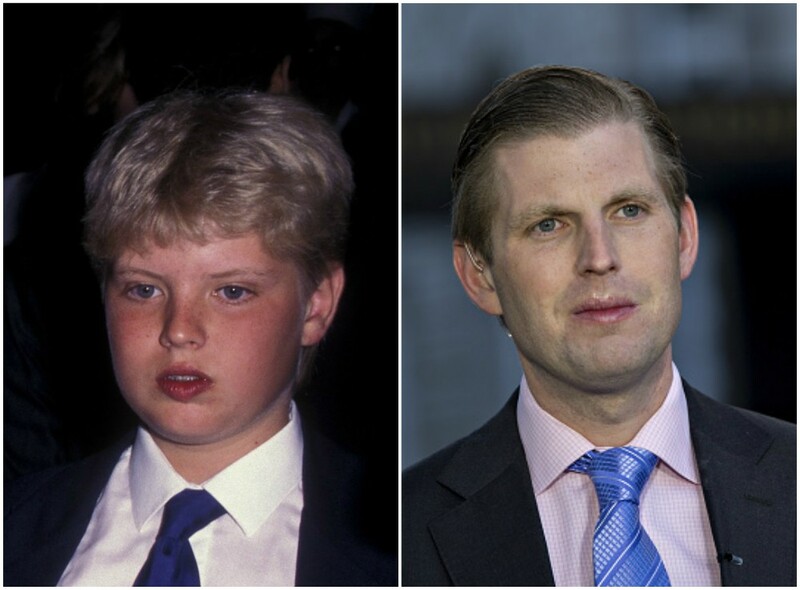 Trump’s third son is Eric, who was born on the 6th of January, 1984. 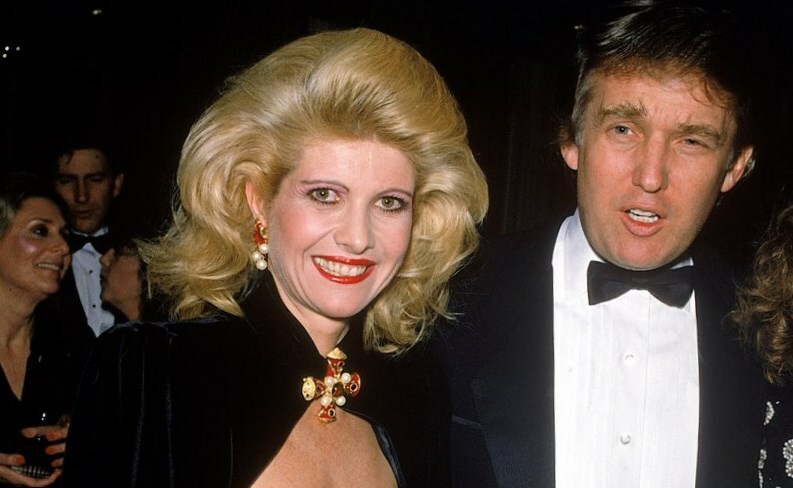 In 1993 Donald married his second wife, Marla. The couple had the only daughter, Tiffany. She was born on the 13th of October, 1993. 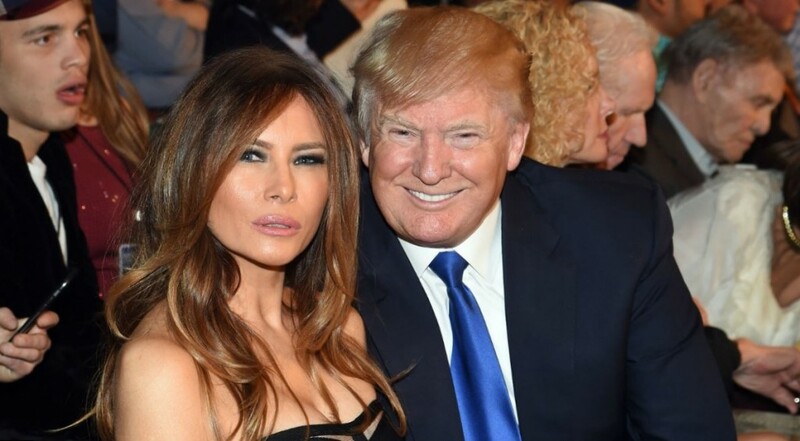 Donald Trump’s current wife is a former model, Melania. 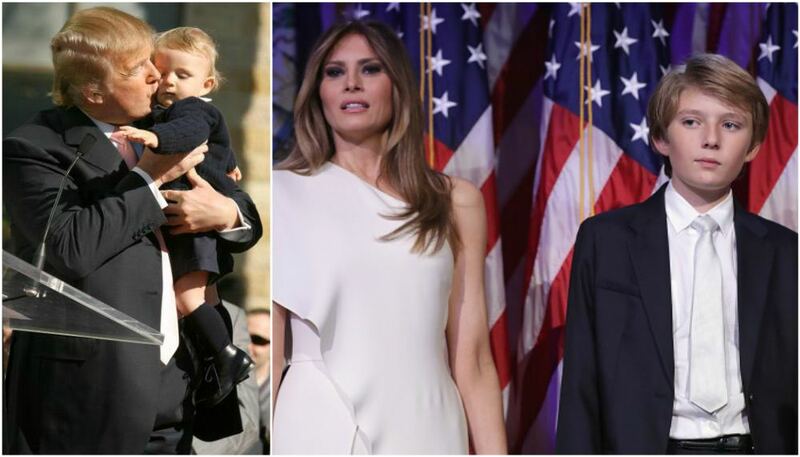 They have a son, who was born on the 20th of March, 2006. 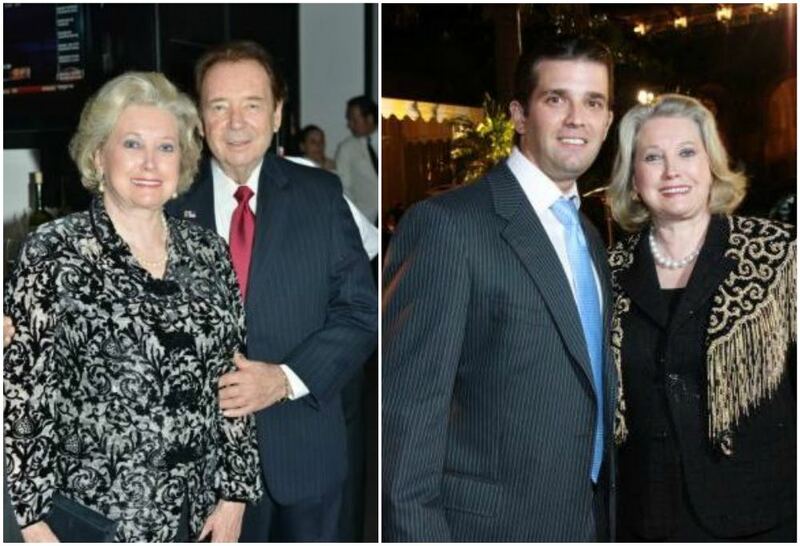 Donald Trump’s family is very big. He is a happy brother, husband, father and grandfather.